East-based Libyan self-styled army forces loyal to Khalifa Haftar said they had captured the closed Sharara oilfield on Wednesday. 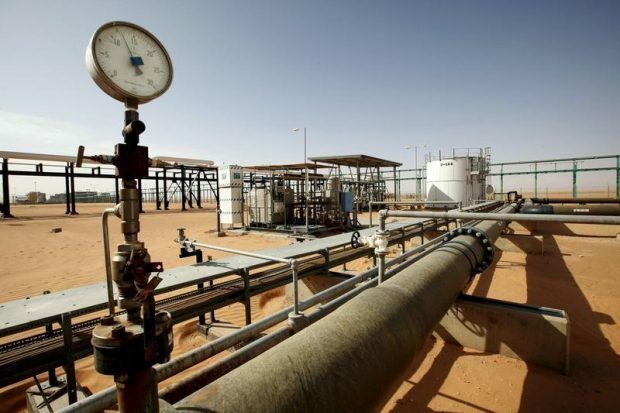 Haftar’s forces’ spokesman Ahmed Al-Mismari called on state oil firm NOC to lift force majeure, a contractual waiver, it had declared when it shut down production. Sharara oilfield was taken over on December 8 by groups of tribesmen, armed protesters and state guards demanding salary payments and development funds.